Kids will be kids! Hopefully! 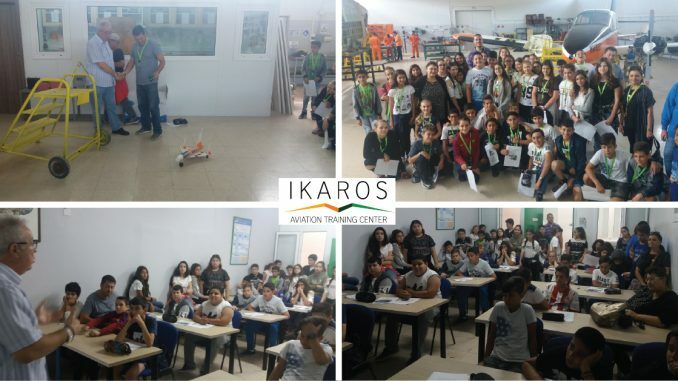 IKAROS’ Workshop on “Basic License Training Category B1.B2 according to EASA”, at T.E.I of Chalkida was full of success for the 100 future engineers ! IKAROS Aviation Training Center is an EASA Part-147 Approved Maintenance Training Organization. We bring unique qualities to Aviation Training with flexible aircraft maintenance training solutions designed to offer you the highest standards, customized to your needs and requirements. We aim to add value to your business and have you as a repeat customer. Thessaloniki, Heraklion, Chania, Patra, Madrid, Barcelona, Switzerland, Mauritius, Malabo (New Guinea). 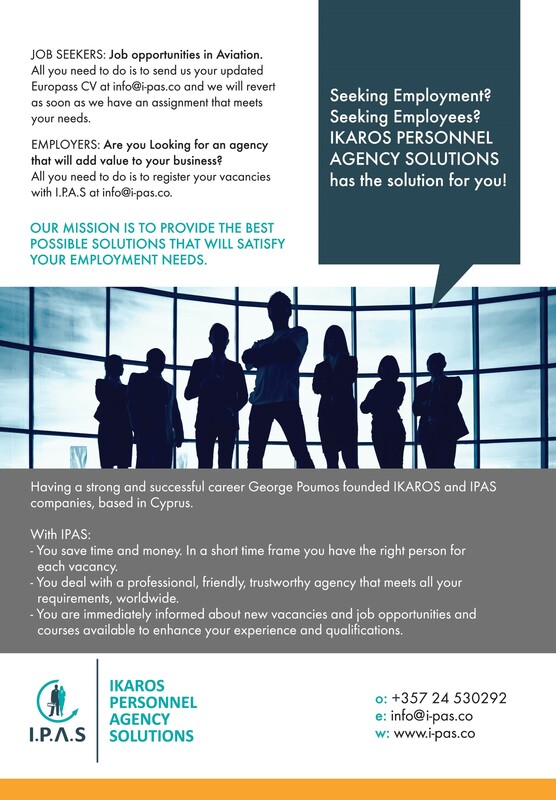 Please feel free to contact us via the following options.